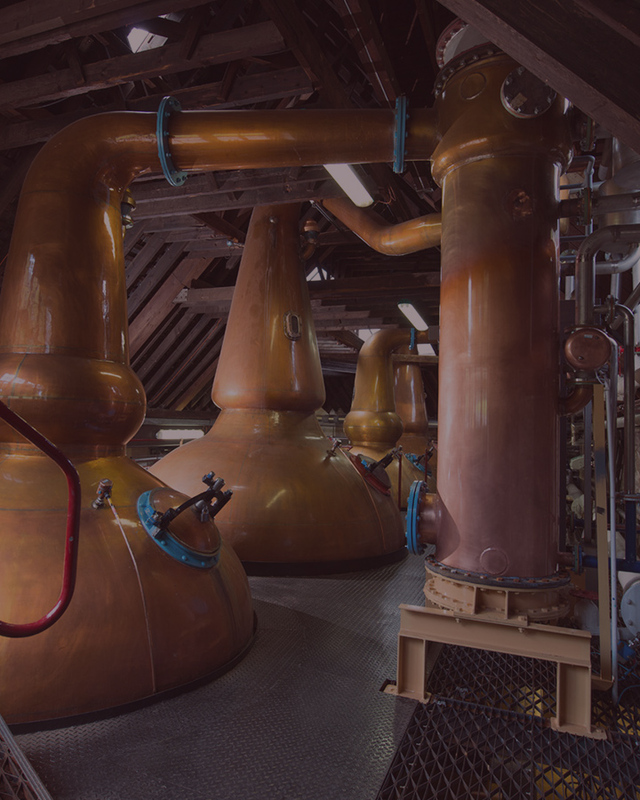 Originally established in 1786, Strathisla is the oldest working distillery in the Scottish Highlands and arguably the most beautiful. 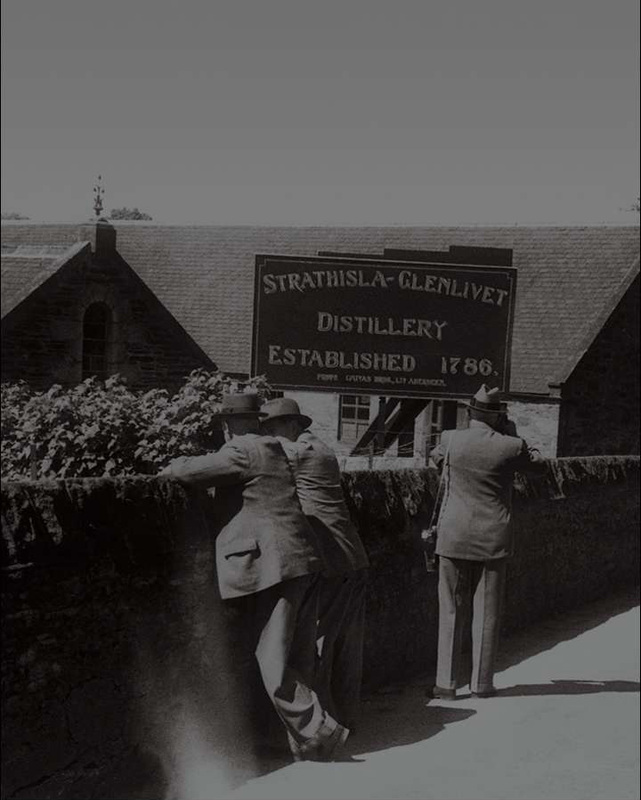 Located in the Speyside region of Scotland, Strathisla Single Malt is at the heart of each and every Chivas Regal blend. 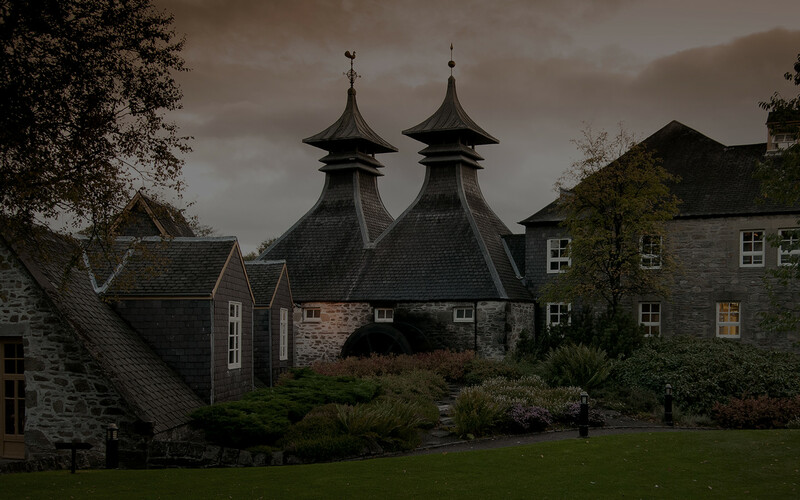 Often described as the most picturesque distillery in Scotland, Strathisla proves that beauty really isn't skin deep.Beneath the iconic twin pagodas, the copper stills have a distinctive shape that determines the unique character of every drop of Strathisla whisky. A signature richness, fruity and full-bodied. Such are our stills importance in maintaining the absolute continuity of flavour,should any replacements be needed in the future, the exact replicas would need to be just that exact. 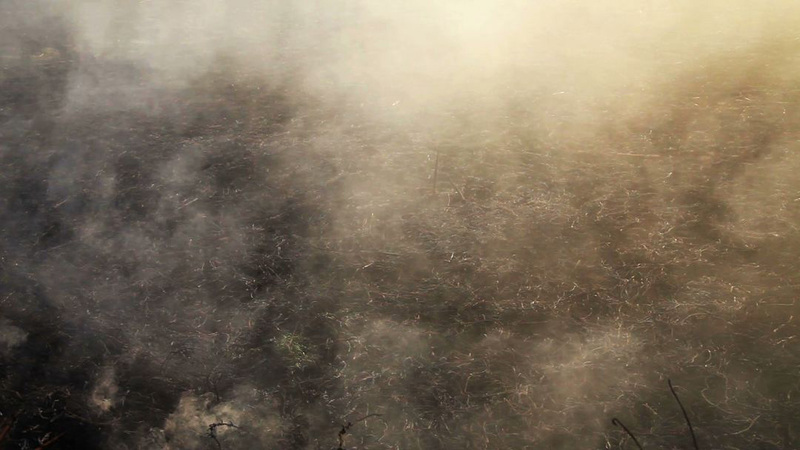 It is this micro attention to detail that ensures the heart of the Chivas blend is preserved for generations to come. Maintaining this unwavering attention to exquisite quality over time hasn't always been plain sailing. Strathisla has witnessed its fair share of drama over the years, with a fire in 1876 and an explosion in the malt mill in 1879.